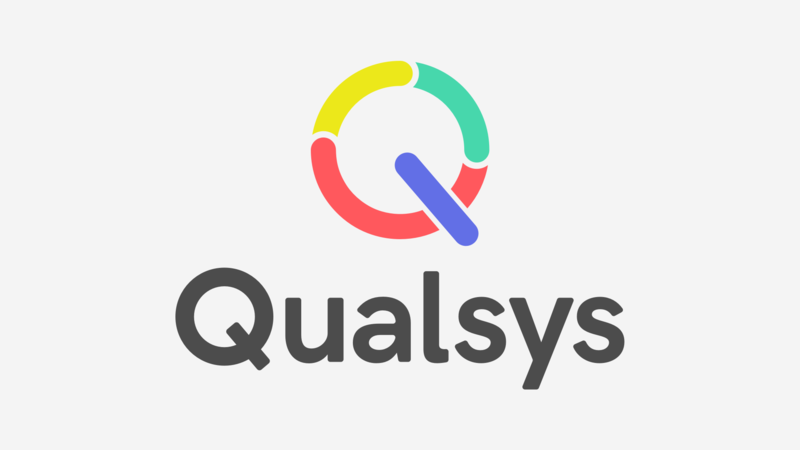 W. E. Rawson sought Qualsys's help to roll out an integrated electronic quality management system to embed continuous improvement into their everyday business. W.E Rawson has been manufacturing and distributing non-woven textiles from their site in Yorkshire for 150 years. With plans to increase production to reach even more global markets, W. E. Rawson required a robust system which could consolidate and integrate all quality, environment, health and safety processes. W.E Rawson Ltd has been manufacturing and distributing Non-Woven Textiles from its site in Wakefield for 150 years. W.E. Rawson Ltd have been manufacturing and distributing non-woven textiles from their site in Wakefield for 150 years. Leading textile manufacturer, W. E. Rawson Ltd, is implementing a new electronic quality management system to improve accountability, issue management and to optimise processes across its Wakefield site.